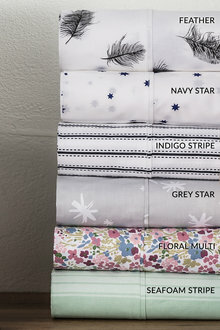 Dress your bed in style with our extensive range of lavish bed sheet sets. 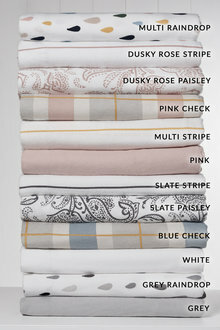 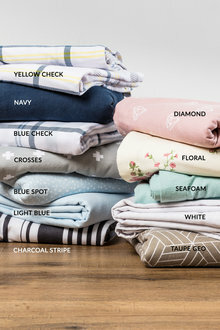 Choose from cotton, linen, lace or flannelette in a series of prints, colours and detailing - for all sizes from single through to California king! 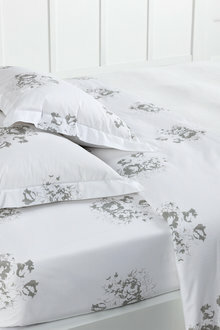 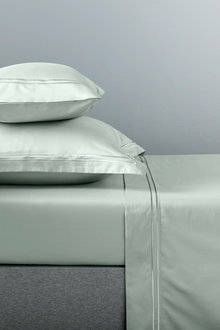 Crawl into a top quality bed at the end of a long day with bed sheets fit for royalty. 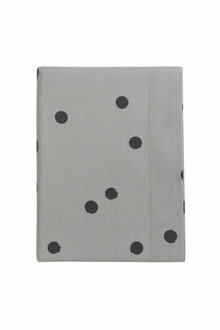 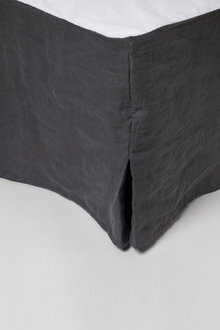 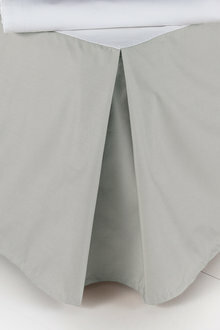 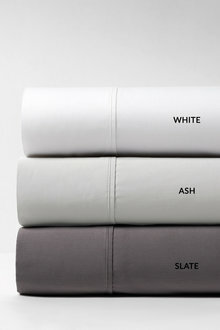 Our bed sheet sets are unparalleled in quality and affordability. 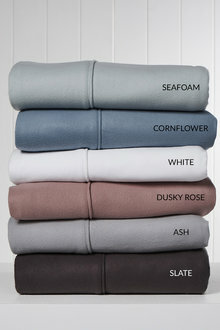 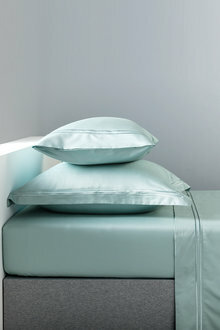 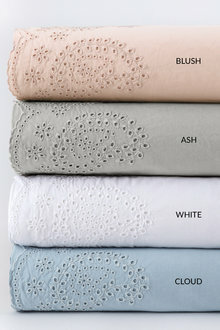 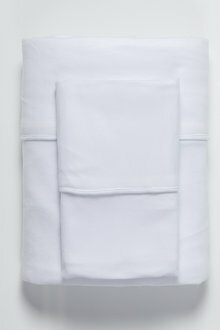 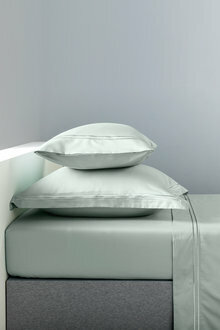 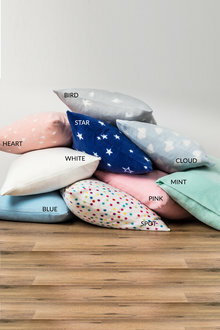 Choose from 1000 thread count sheets, Egyptian cotton bed sheets, fitted sheets and more. 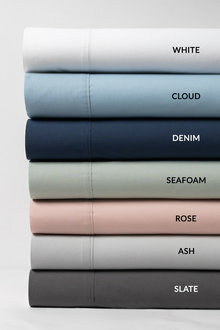 We have everything from simple cotton numbers in solid colours to satin sheen sheets so soft and silky you won't want to leave the comfort of your bed! 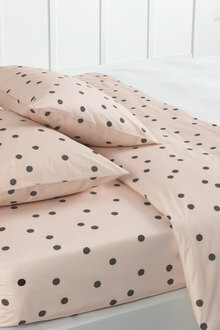 Match your bed sheets to your quilt cover set and pillowcases for a stylish effect that will help you to create the look you've always wanted in your boudoir. 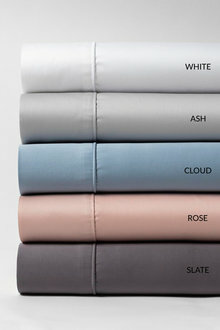 For more advice, check out our Bed Sheets Guide. 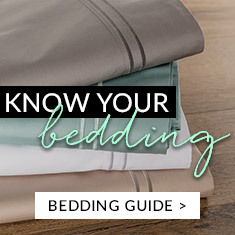 Shop our full range of bed sheet sets online at EziBuy and turn your bedroom into the best room in the house today!